Please join as at the Jalopy Theatre on Saturday Feb. 9th for our CD release show for our new album, Home Recordings: Vol. 1! The show starts at 9pm with an opening set by the 4 O'clock Flowers - a excellent folk/blues duet. Not to be missed! Then we will take to the stage. 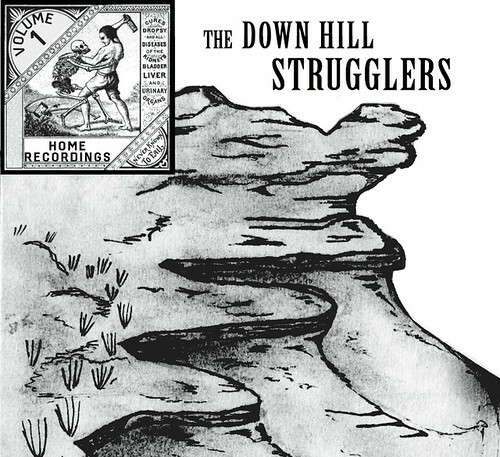 Samples from the record can be heard at https://soundcloud.com/downhillstrugglers. We are very pleased to be appearing on the Mountain Stage radio program on Sunday, March 10th. Check it out on your local radio station, see the Mountain Stage website for the podcast and broadcast schedule! We'd like to thank the Birthplace of Country Music Alliance for bringing us to Bristol, TN for this broadcast. Check out our Folkways record..! 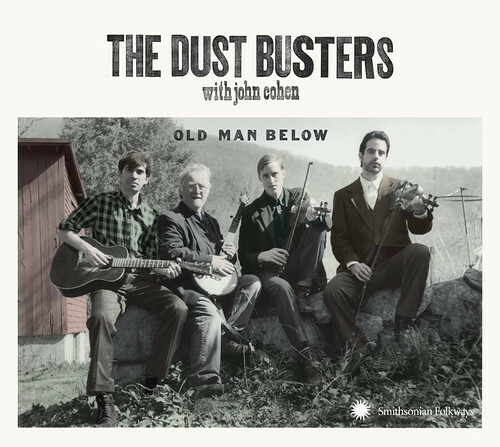 Hey everybody - don't forget to check out the album that we released in August of last year, in the previous incarnation of our band, "the Dust Busters," on the Smithsonian Folkways label! 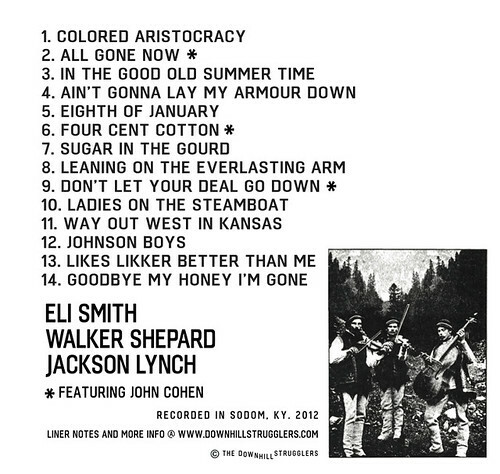 Here are the liner notes for the Down Hill Strugglers album "Home Recordings: Volume 1." This album was recorded around a single microphone over the course of 2 days while we were staying in a house on the former site of Sodom, KY. At present it is only available for purchase at our live shows. The songs are listed below along with information on who played what and one or two of the source recordings that inspired our own version. Cover drawing by Walker Shepard. Source: The Rich Family - Recorded by Charles Seeger during the Arthurdale Festival, Arthurdale, W.V., Archive of folk Culture, Library of Congress, 1936. Greetings. 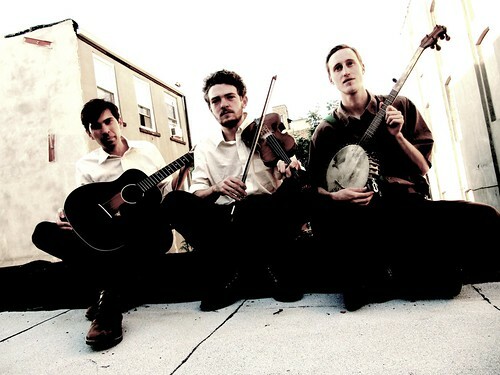 This is a brand new website, look out for more information coming soon about New York City based Old Time string band the Down Hill Strugglers - including music, tour dates, photos and video, etc... Check back soon!